Welcome to OFF Recordings Radio # 21. This week we present you Giovanni Carozza. 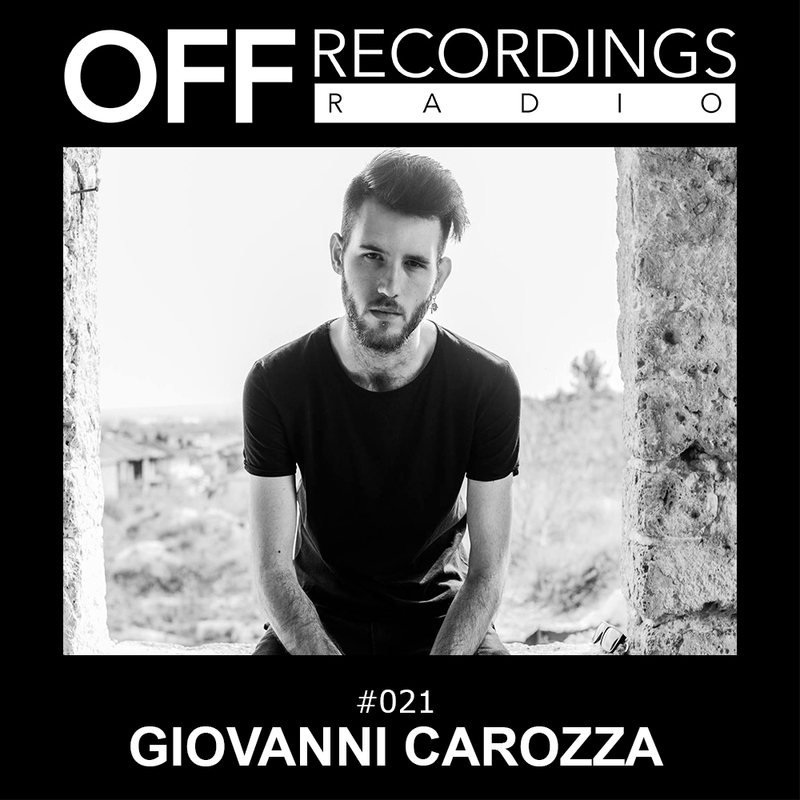 He’s a young talent from Italy, with releases on labels like Suara or Bitten, and in this week we also release his debut on OFF Recordings. Giovanni stands for a highly energetic and functional kind of techno, raw and oldschool-ish drums get to meet catchy vocal and synth hooks. This recipe already made him a favorite of Amelie Lens, who has been playing his tracks a lot during her recent sets.